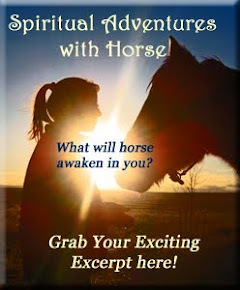 This year, the Year of the Horse, the horses are inviting YOU to join with them to shine your HeartLight into the darkness- uplifting humanity all over the globe by partnering with the hearts of horses! What color is your HeartLight? Enjoy this exercise in activating your HeartLight with the Herd. Then join us LIVE in May outside of Denver for the 2014 Healing with Horse Symposium, for an epic, equine-assisted adventure! What color was your HeartLight? The color of your horse(s)? Comment below. 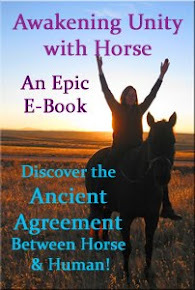 Please, join us in an ever-expanding circle of horses & humans lifting up humanity through the light of our hearts! My HeartLight was golden. My horses also had pink and blue. Looking forward to the symposium this year!! It IS like coming home. My HeartLight today is burnt orange, like a Texas sunset. Warm and glowing! Thanks for sharing your vision, and for this nice way to connect with horses on the light spectrum.